The High Court (HC) on Monday directed the government to give Tk 1 lakh as compensation to each family of five students who were killed in separate road crashes. 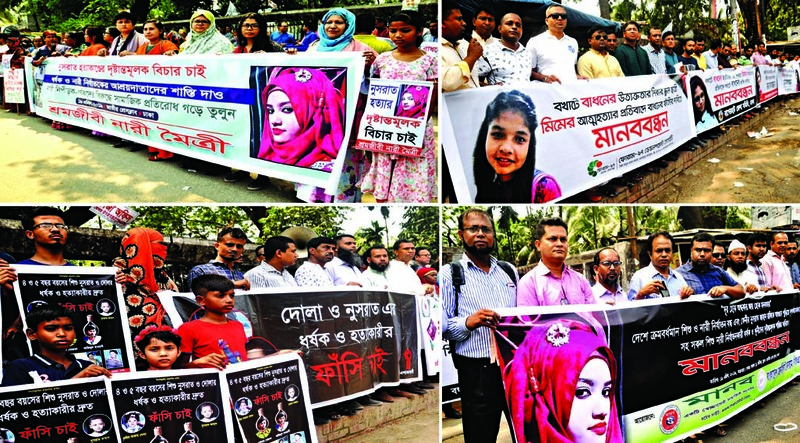 The five victims are--- Sayeeda, 10, of Dhaka; Miraj Khan, 5, of Gazipur; Nusrat Chowdhury, 22, of Chattogram, Liza Akhter, 9, of Barishal, and Ahmed Rifat, 6, of Sylhet. 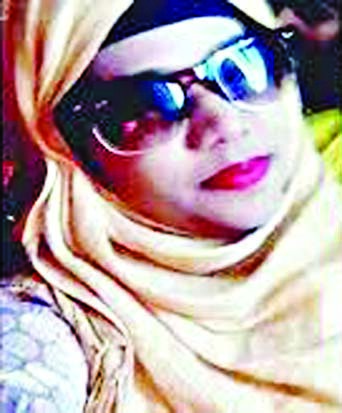 Sayeeda, Miraj, Liza and Rifat were students of different schools and Nusrat was a student of Chattogram University. The High Court asked the government to give Tk 1 lakh to the each victim's family in 15 days. It also issued a rule asking the authorities concerned as to why they should not be directed to give Tk 50 lakh as compensation to each of the families of the victims. 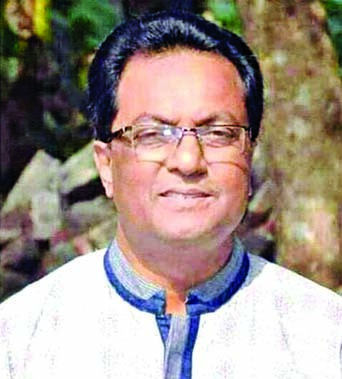 The HC Bench of Justice Sheikh Hassan Arif and Justice Razik-Al-Jalil passed the order and issued the rule after hearing a writ petition filed by Bangladesh Legal Aid and Services Trust (BLAST) and Children's Charity Foundation Bangladesh seeking necessary order.